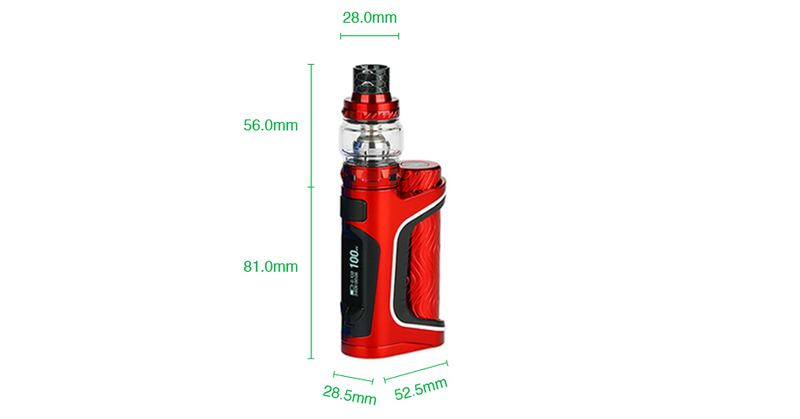 Eleaf has come up with a version ultra sport his kit iStick Pico : TheiStick Pico S ! Externally, the kit iStick Pico S we eyeful with a design that is ultra aggressive to finishes licked. Inspired by the sports cars, the kit fits well in the hand with its dimensions 52.5 x 28.5 x 120 and its weight to be quite reasonable. Inspired by the design of the sports car, the new iStick Pico S Eleaf with the ELLO VATE has been meticulously designed to be the most attractive possible, with a tube accu apparent to the texture corroded, a drip tip 810 resin, and a set of LEDS. The iStick Pico S this beautiful LEDs. You can choose a color among red, green, blue, cyan, white, yellow, and purple or choose the set default (a combination of green, blue, and red). The Istick Pico S operates with a rechargeable battery 21700 and is compatible with 18650, using the supplied adapter. 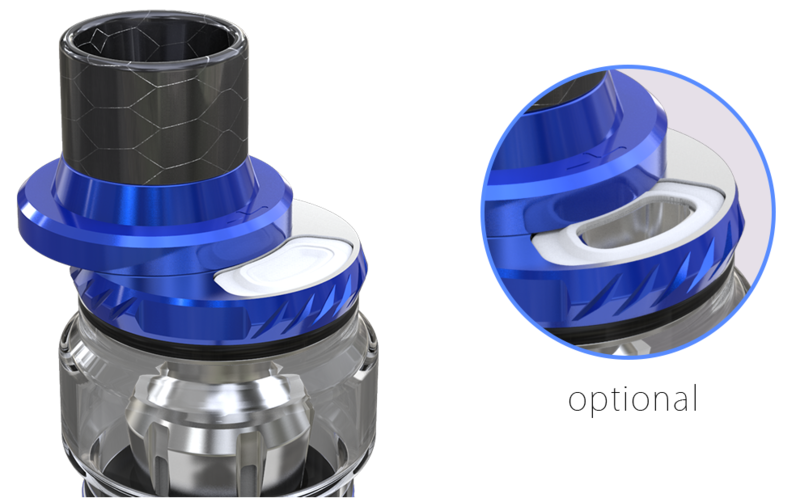 To fill the reservoir of the ELLO Vate, simply slide the top part towards the back so that it reveals the filling hole, which has a membrane which has the particularity to prevent leaks even when the atomizer is opened.